It’s been a busy few weeks and I’ve missed a couple of posts. I have a bunch of photos to show you, but no time to post them. So for this week, a small taste. 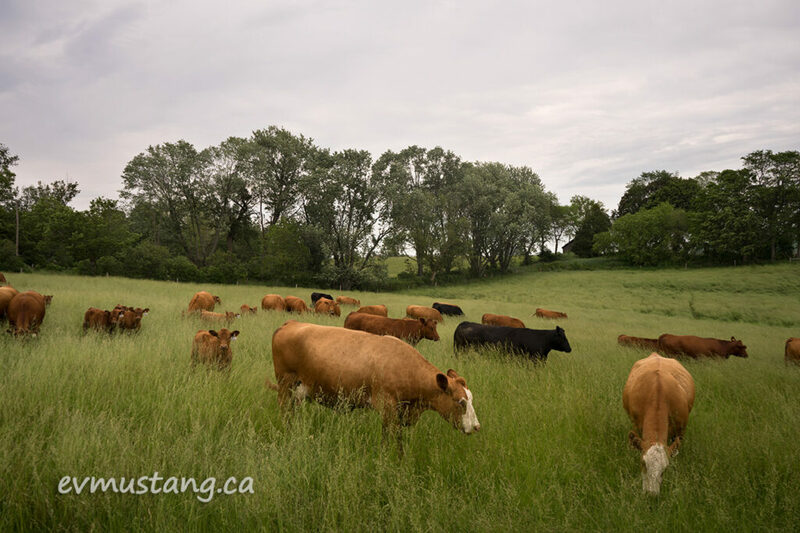 Here are some lovely cows and calves enjoying long grasses on a warm, humid spring afternoon. 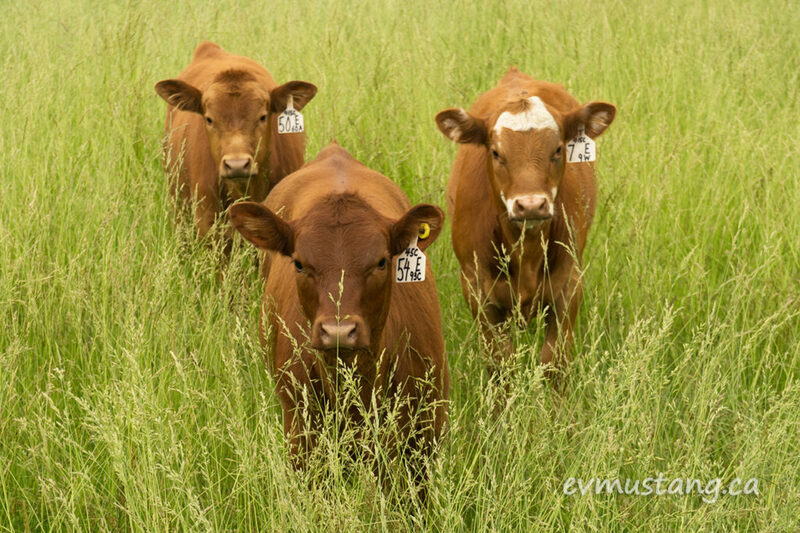 And here’s three of the calves who decided I was worth checking out, and perhaps challenging. No, my friends. I am no threat. Just stopping by to admire. 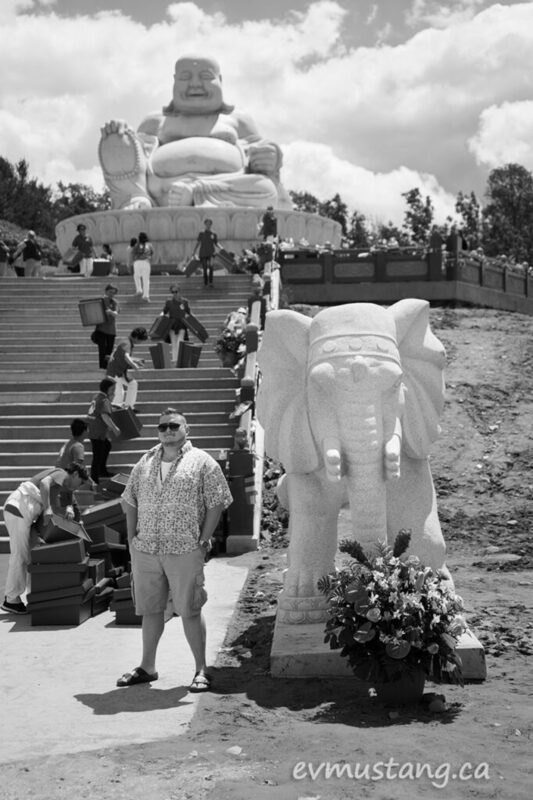 I also visited the new ChamShan temple for their open house. I have many photos but this one seemed to tell the story best. It’s an interesting place and I hope to go back when it’s finished. More photos to come once things settle down for me.